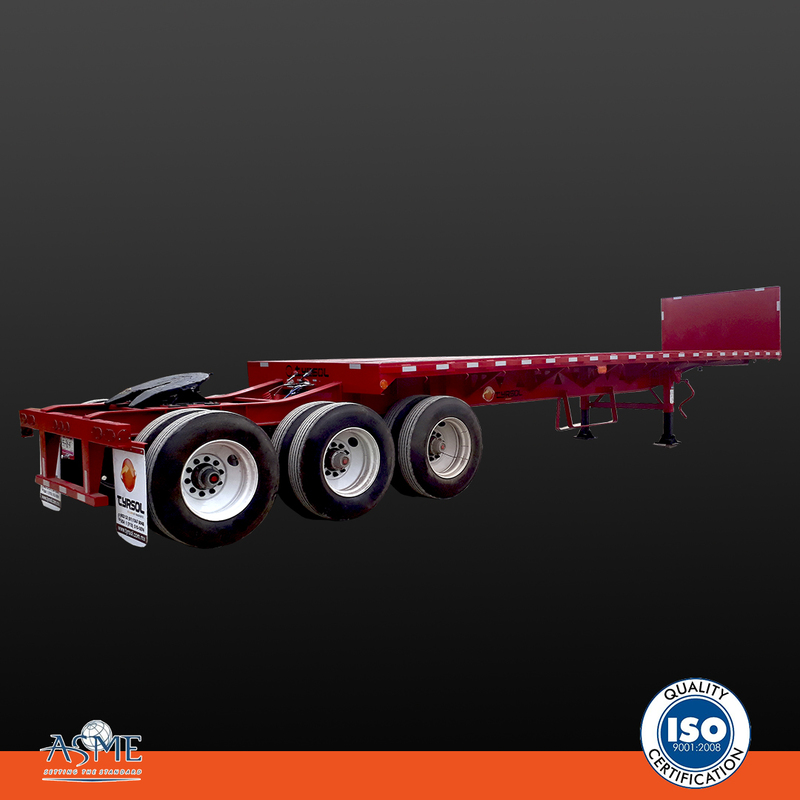 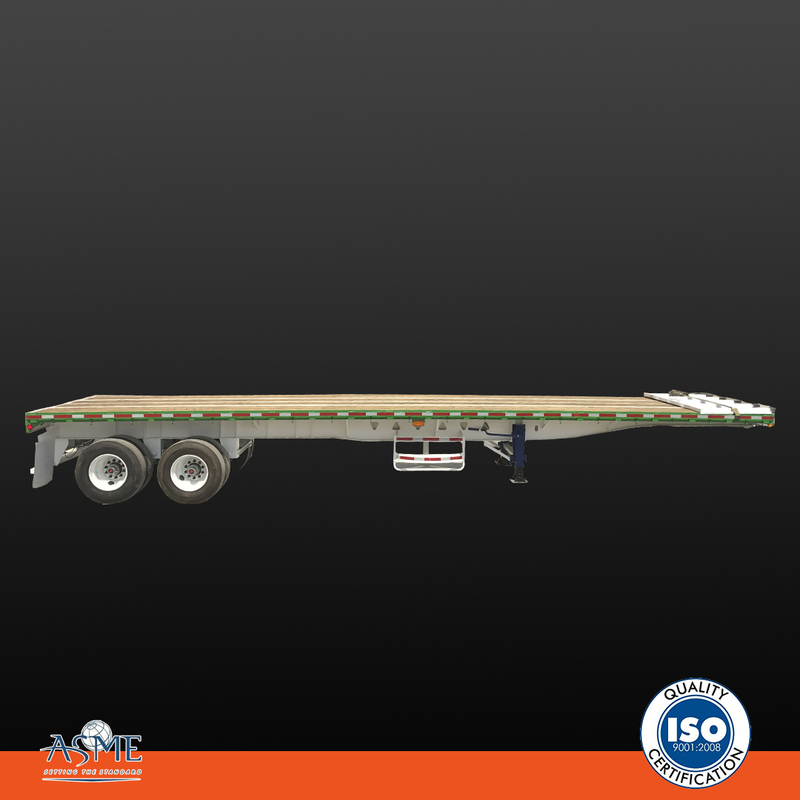 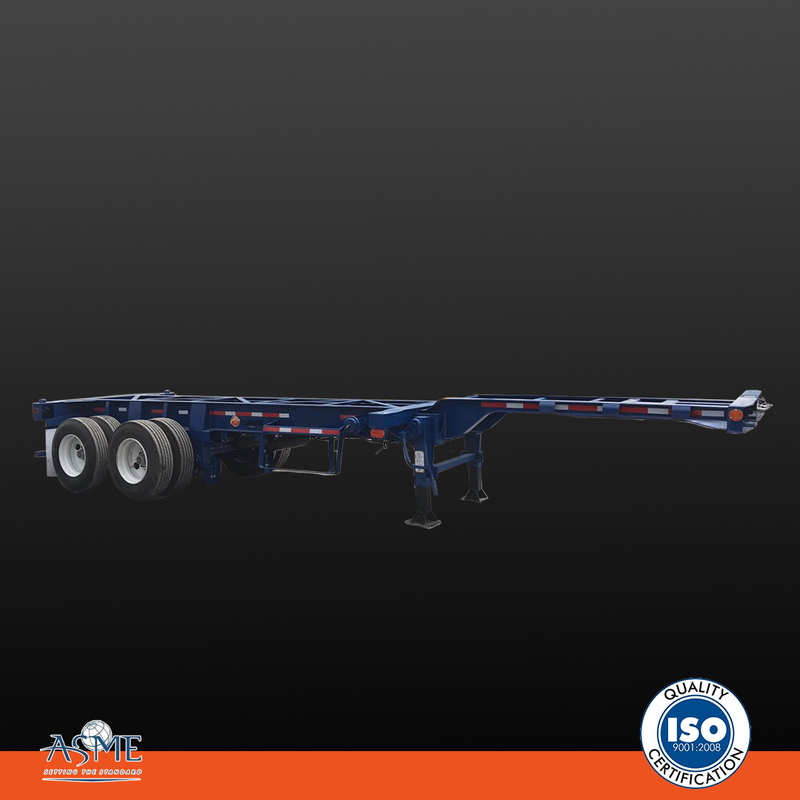 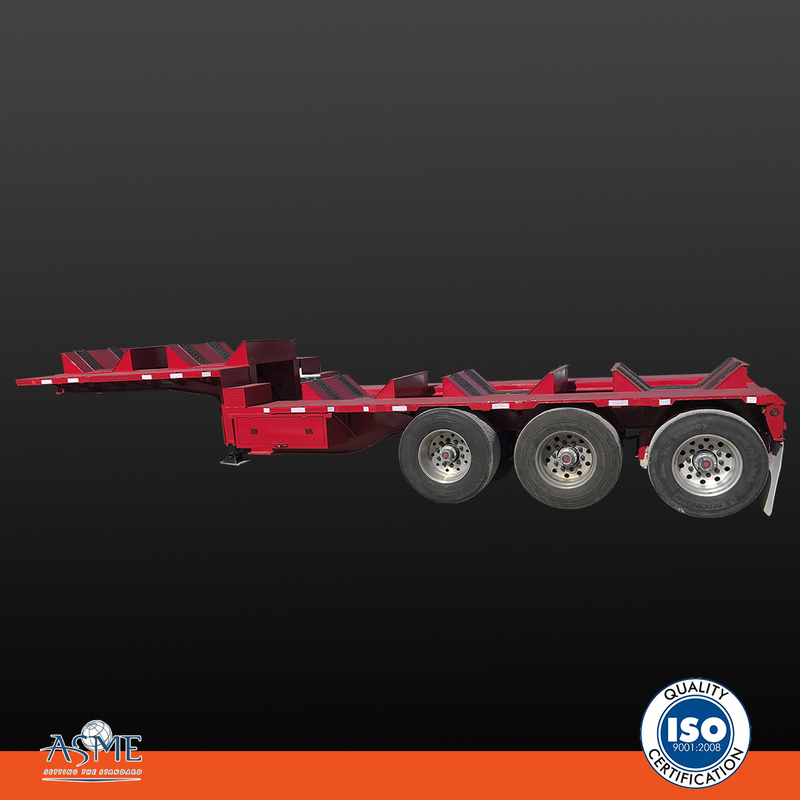 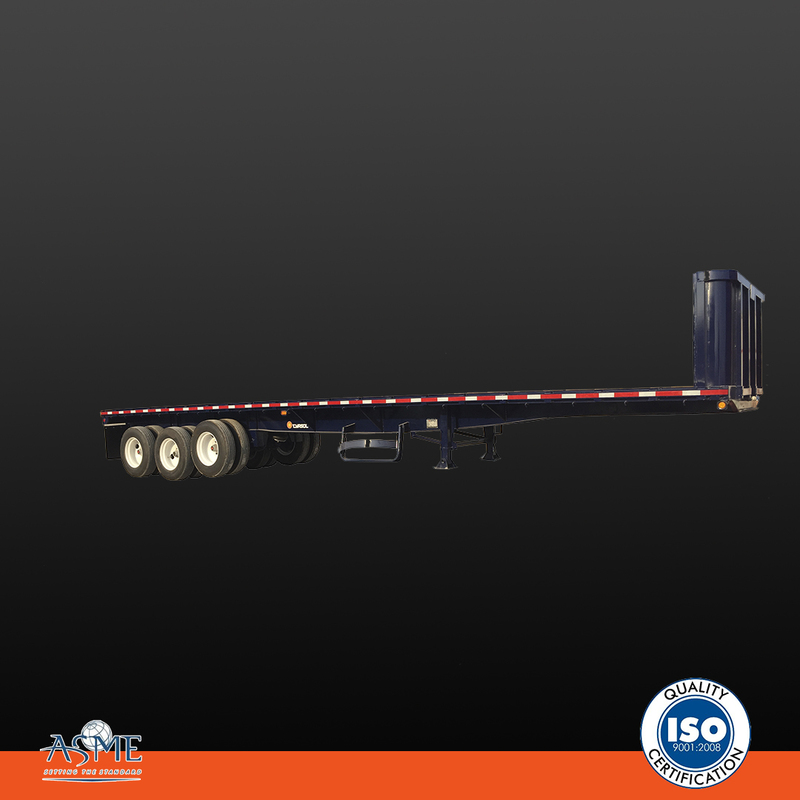 Flat beds from 35 to 60 feet. 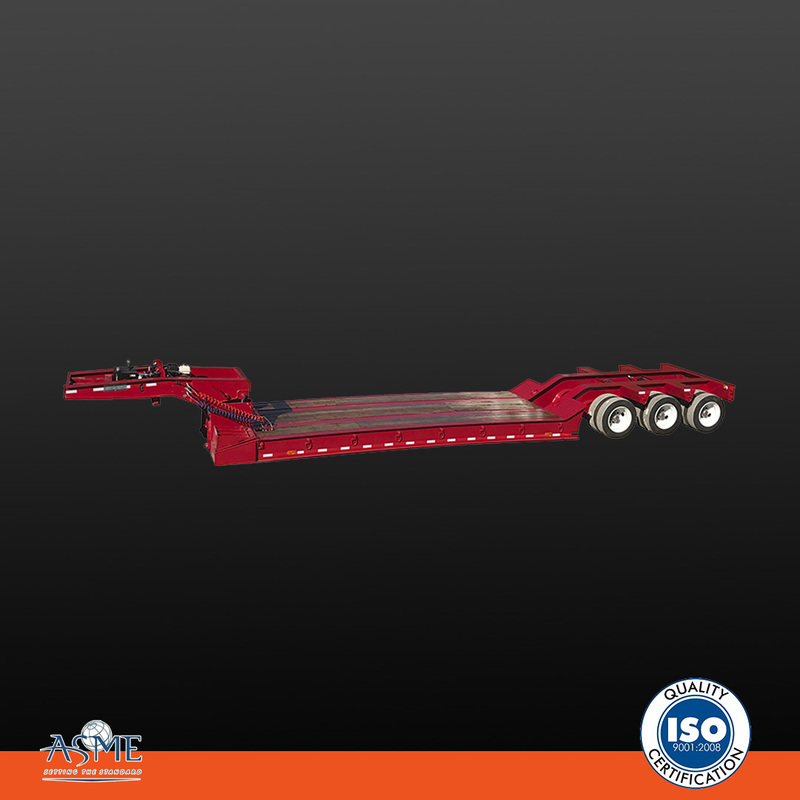 Low Boy from 40 to 60 tns. 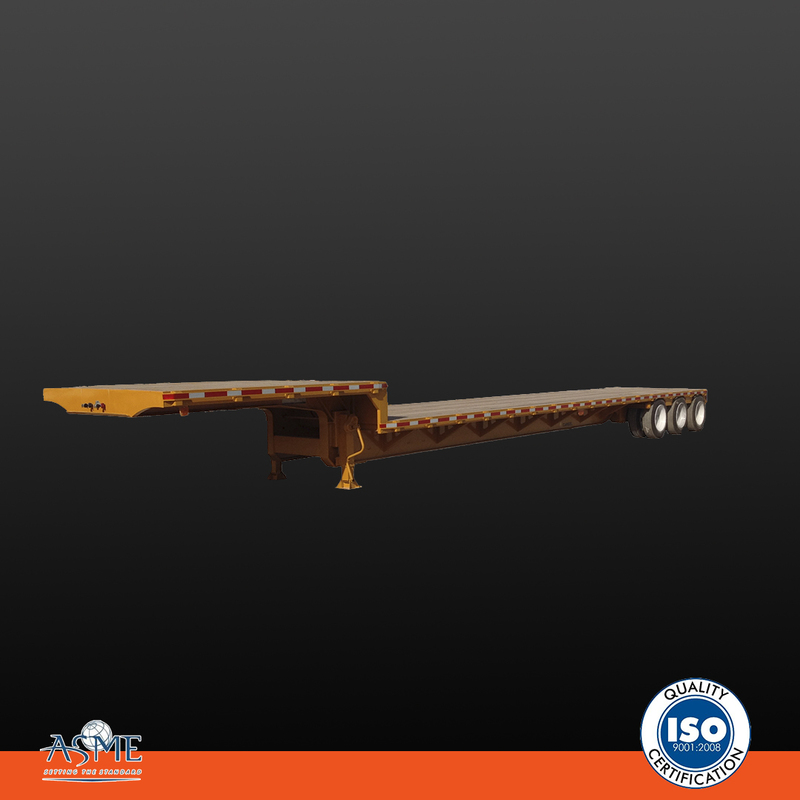 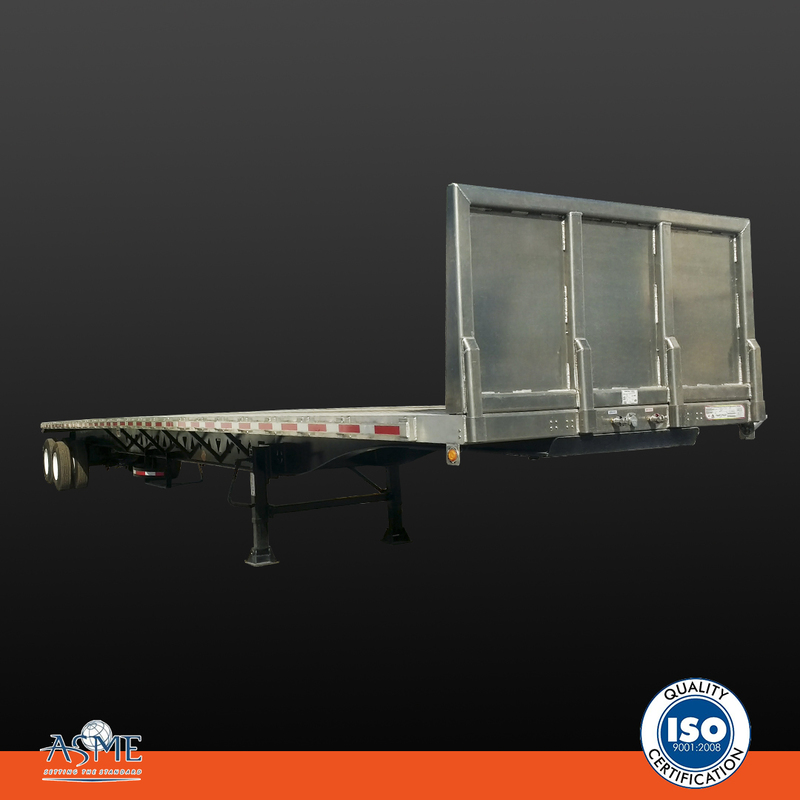 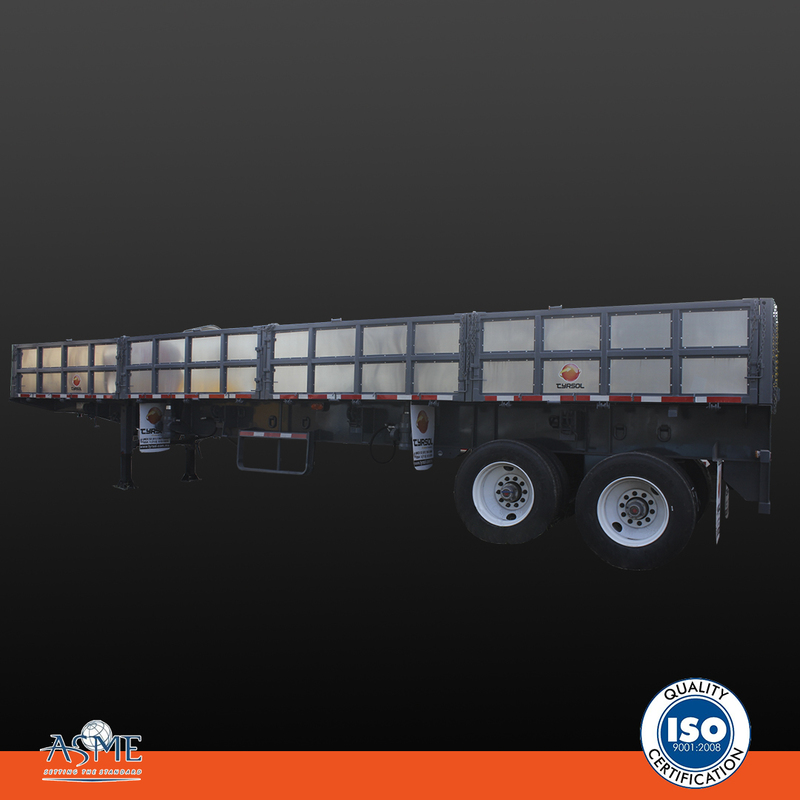 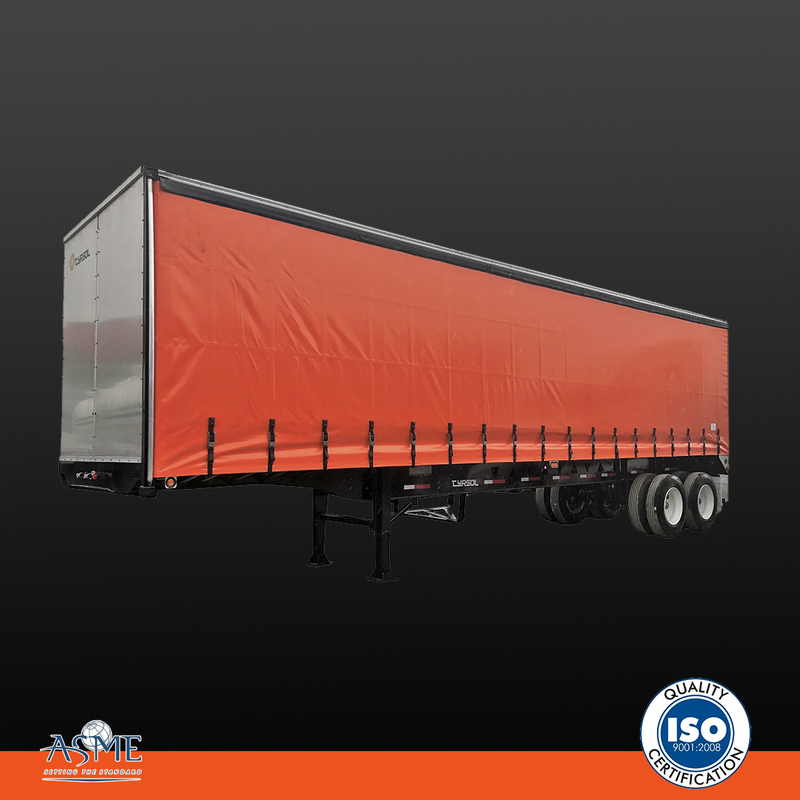 Chassis Container holder, for 20 and 40 feet containers, Fixed, Extendable and High Cube.